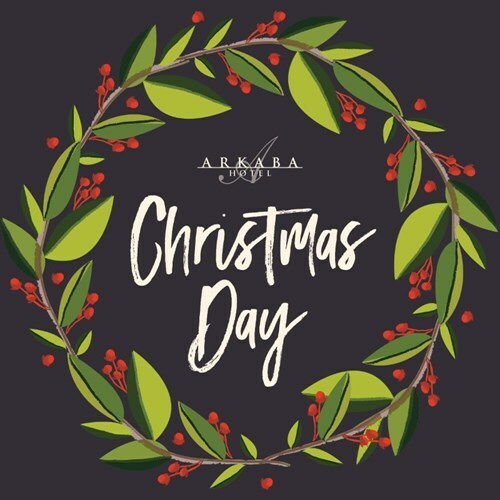 Celebrate Christmas with us at the Arkaba! Save the hassle of cooking and cleaning, and book your table for Christmas Day Lunch. Ticket includes 3 hour drinks package from 12pm.